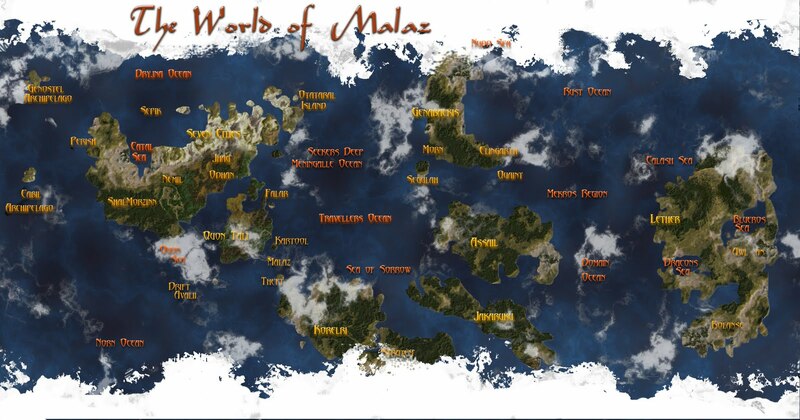 Here's some tidbits all related to the gargantuan Malazan project. Greymane believed he'd outrun his past. He now ran a school for swordsmanship in Falar and was looking forward to becoming fat and lazy. With him was Kyle, though the plains youth was not quite so contented with civilian life outside the mercenary company the Crimson Guard. Yet it is not so easy to disappear when you are an ex-Fist of the Malazan Empire, especially one denounced and under a death-sentence from that very Empire. For there is a new Emperor on the throne of Malaz, and his thoughts turn to the lingering drain of blood and treasure that is the failed invasion of the Korel subcontinent. In the record vaults beneath Unta, the Imperial capital, lie the answers to that disaster. And out of this buried history surfaces the name Stonewielder. In Korel, Lord Protector Hiam, commander of the Stormguard, faces the potential annihilation of all that he loves as with the blood of his few remaining men and a crumbling stone wall that has seen better days, he labours to stave off the sea-borne Stormriders who would destroy his lands. Meanwhile, religious war has broken out all across these lands as the local cult of the Blessed Lady, who has stood firm for millennia against the assaults of the Stormriders, seeks to stamp out all rivals; a champion refuses to stand against the alien 'Riders' and takes up arms in rebellion; and a local magistrate innocently pursuing the mystery of a series of murders is brought to the very heart of a far larger and far more terrifying ancient crime that has stained the entire subcontinent.